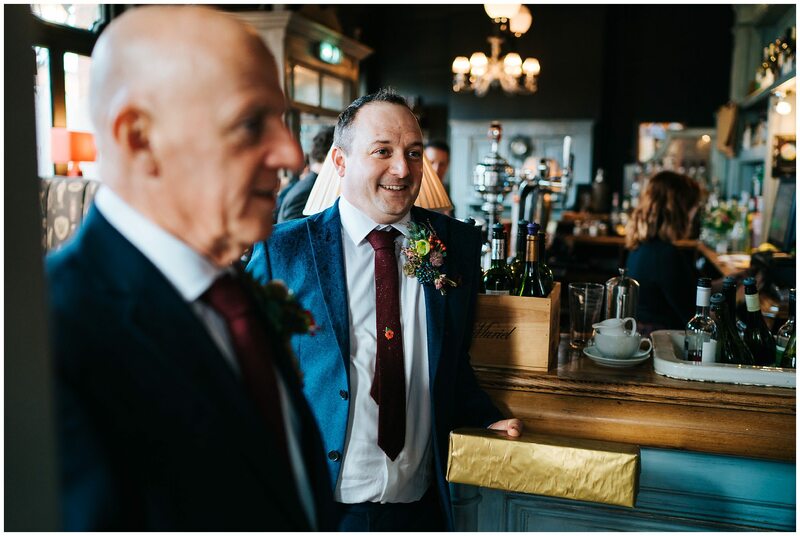 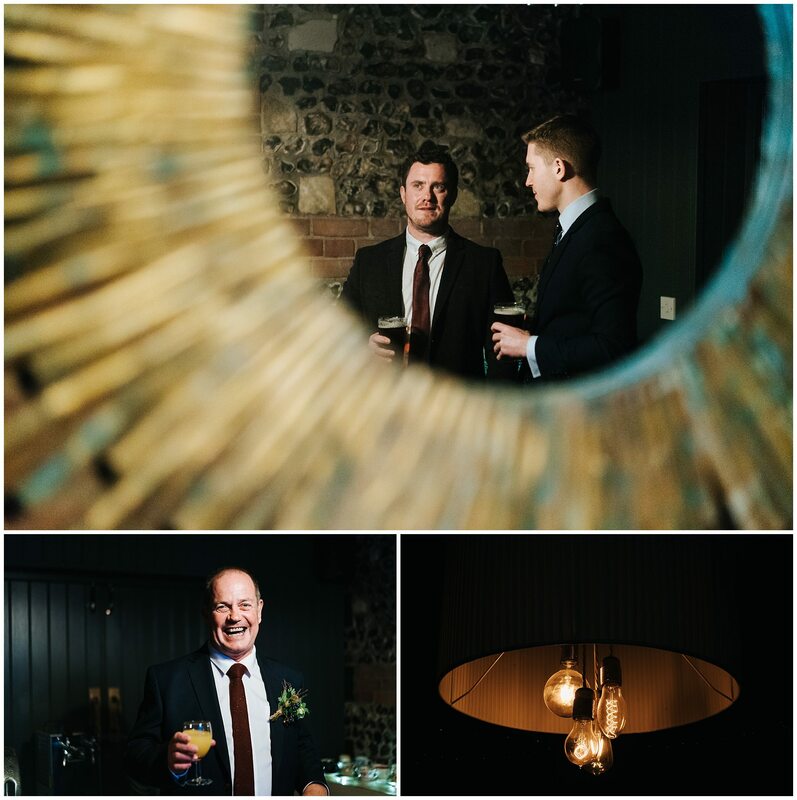 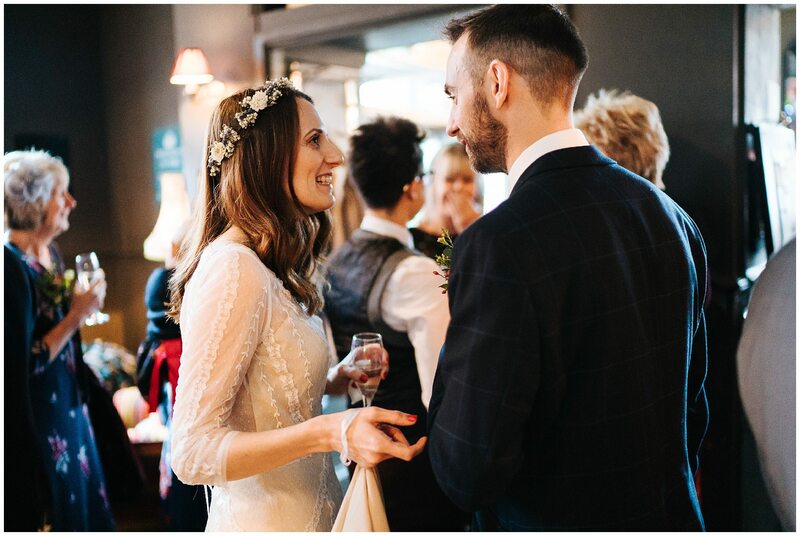 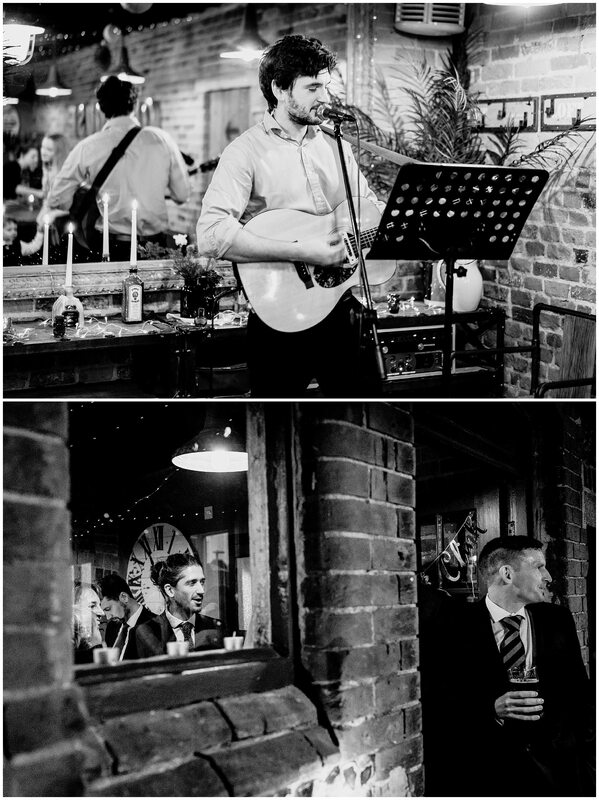 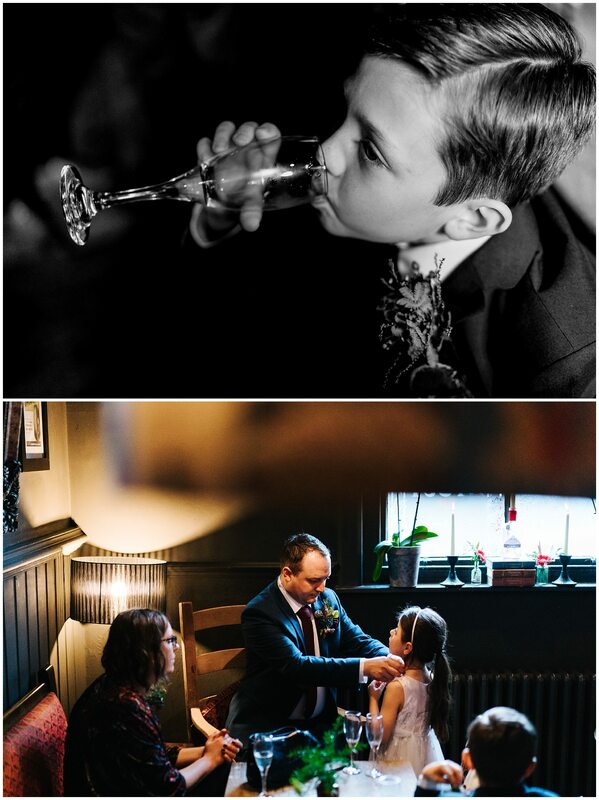 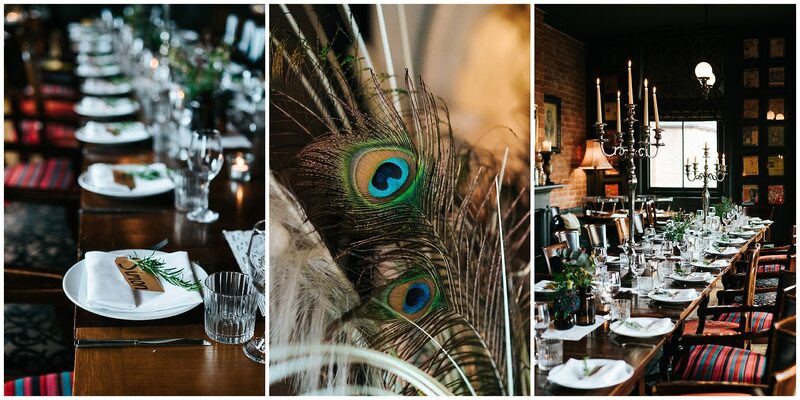 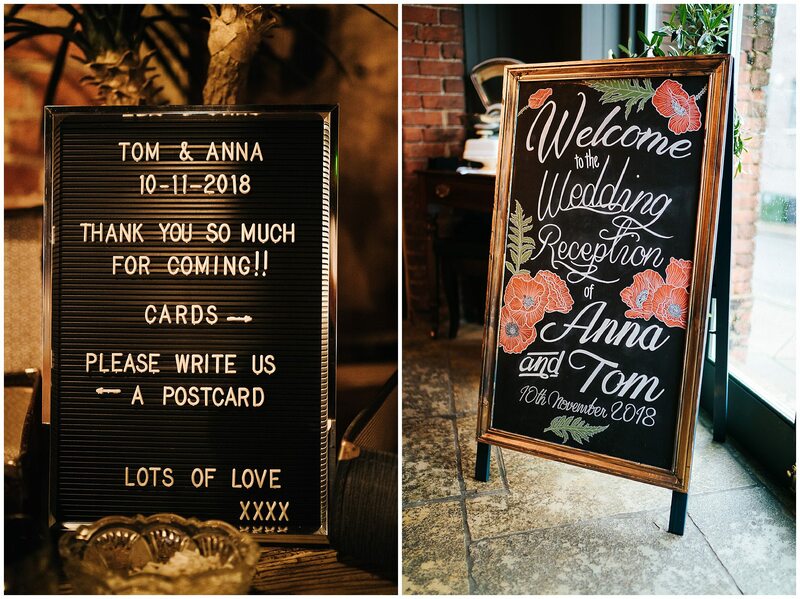 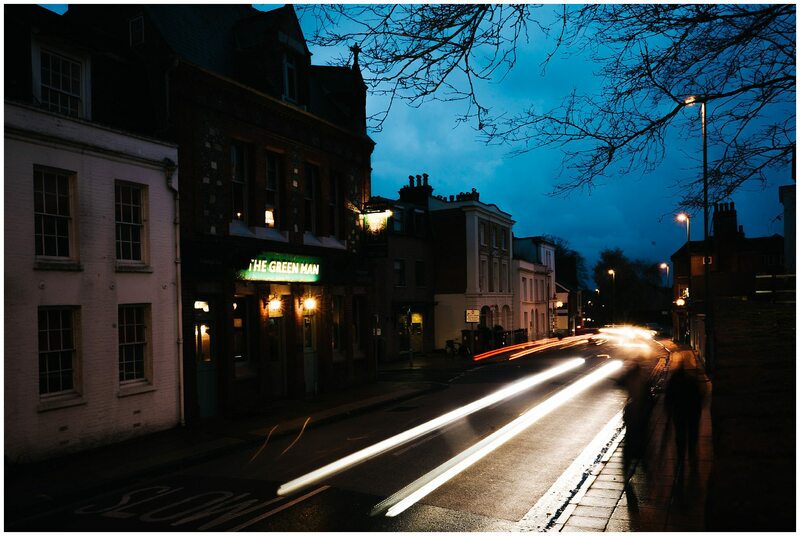 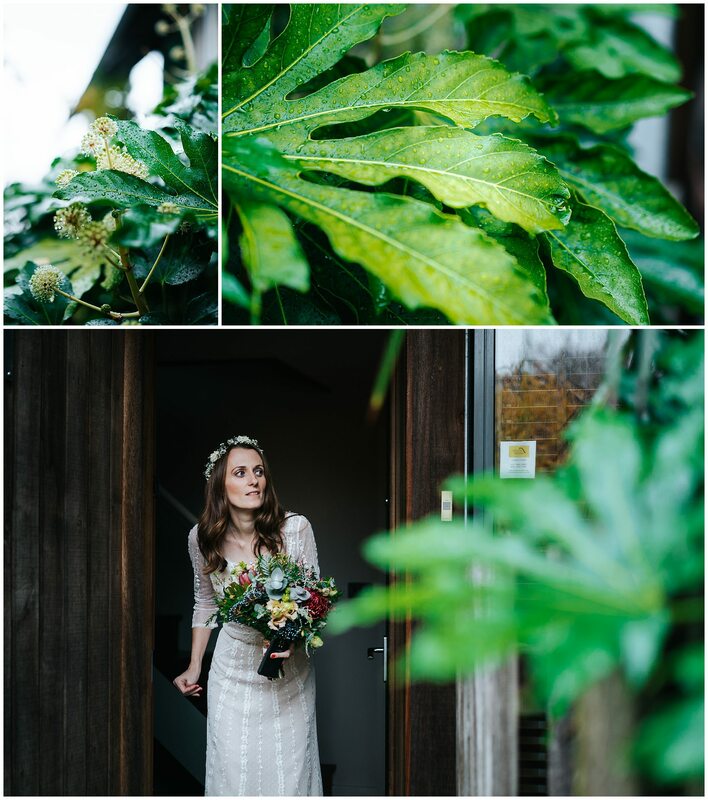 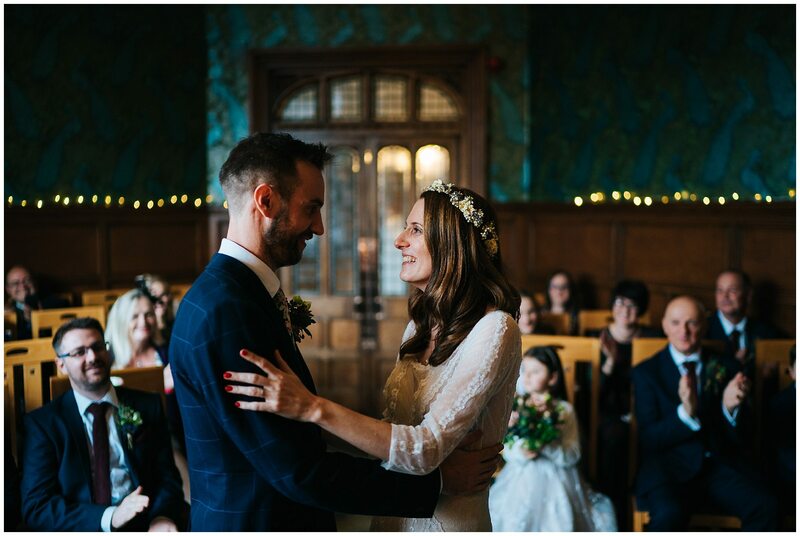 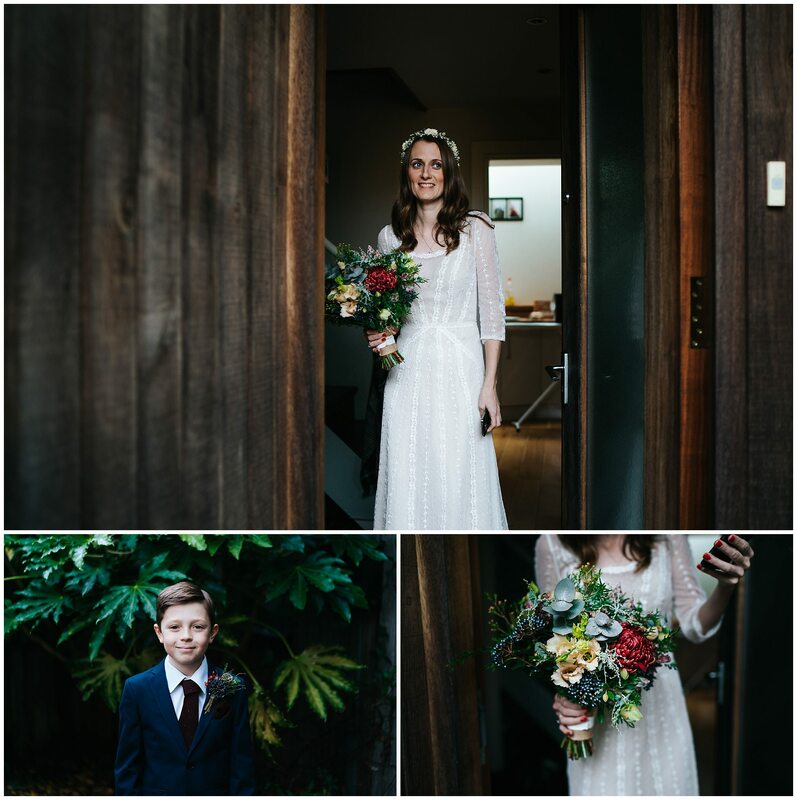 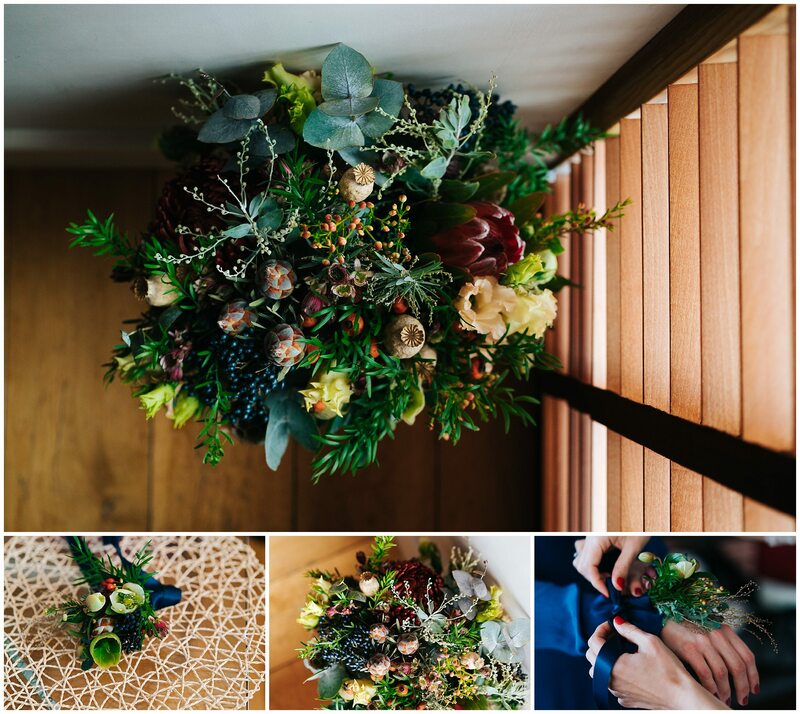 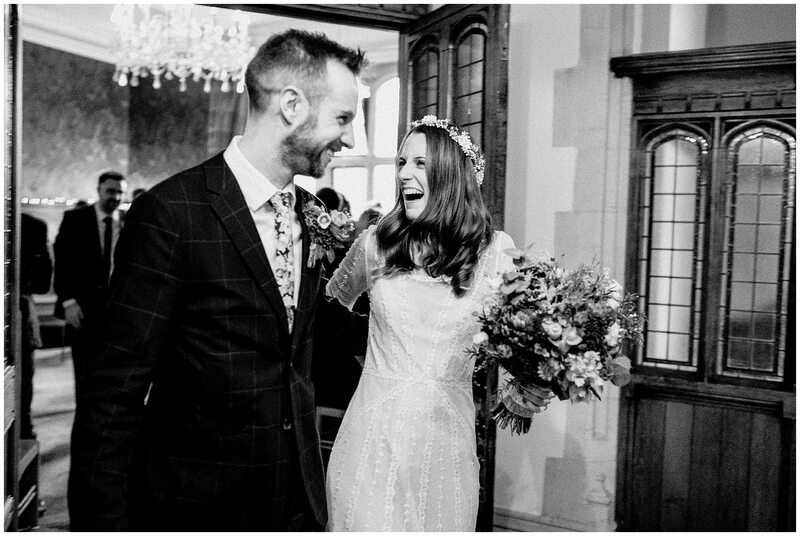 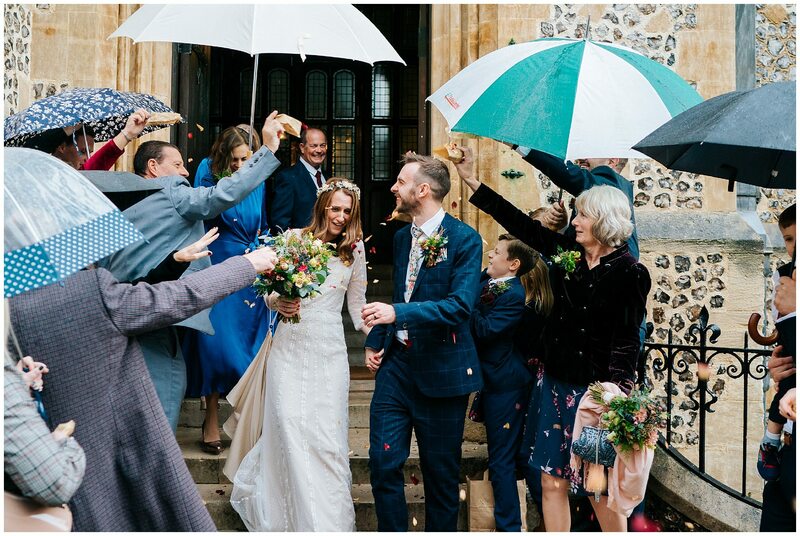 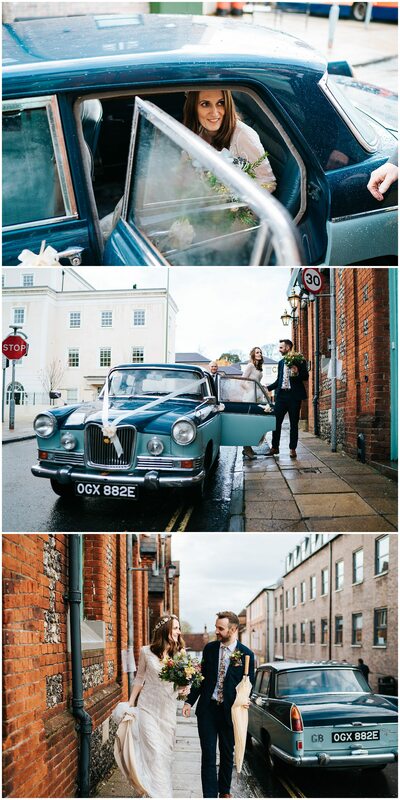 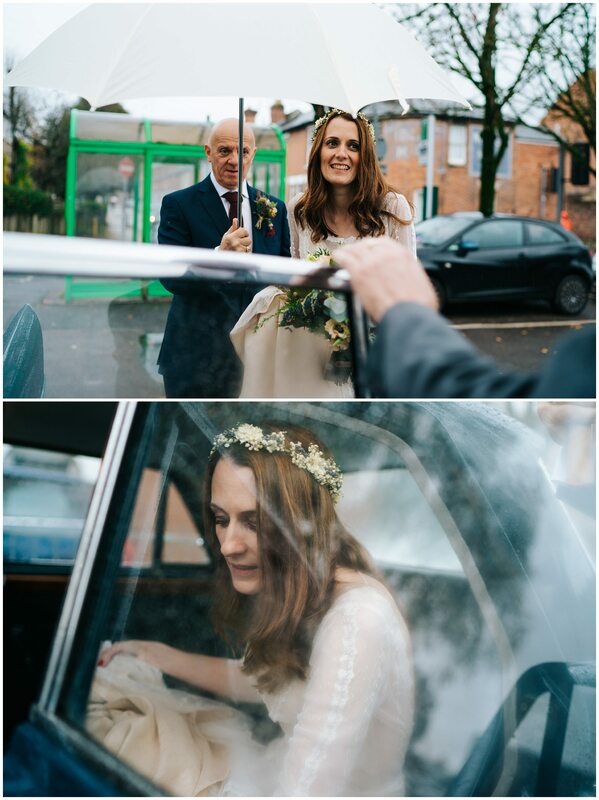 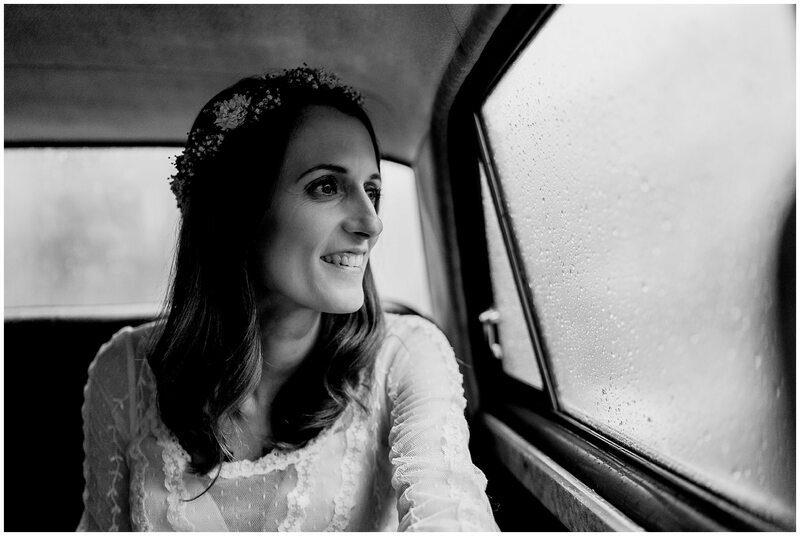 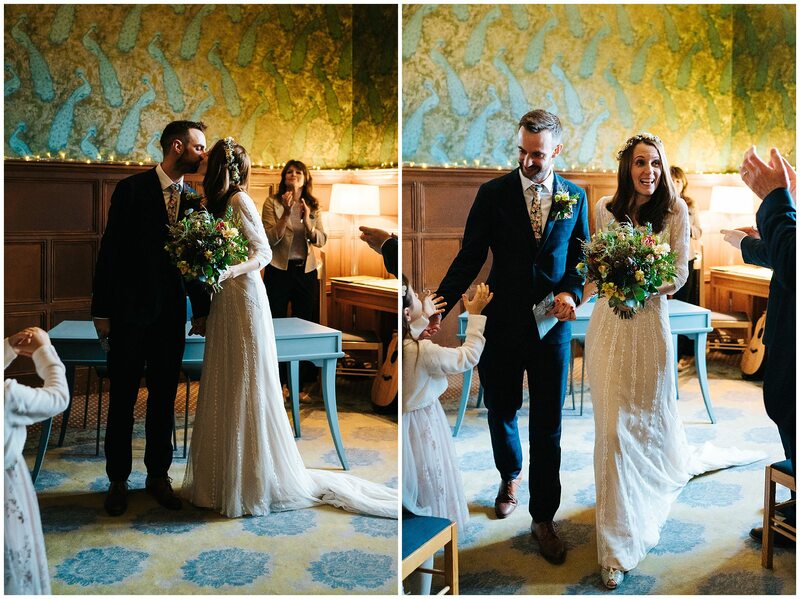 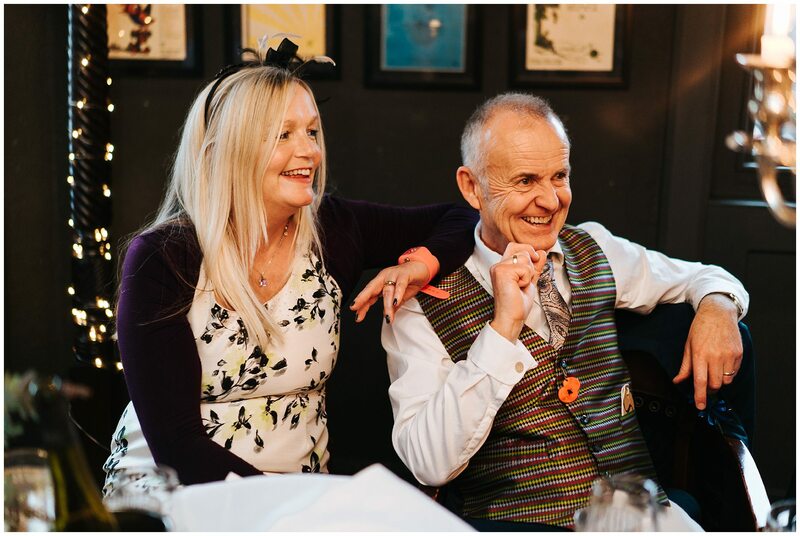 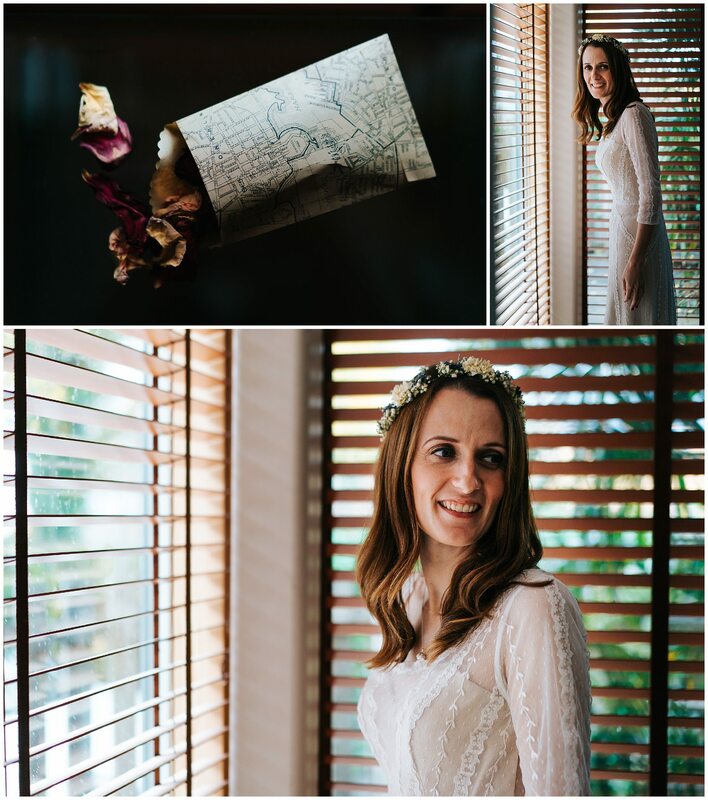 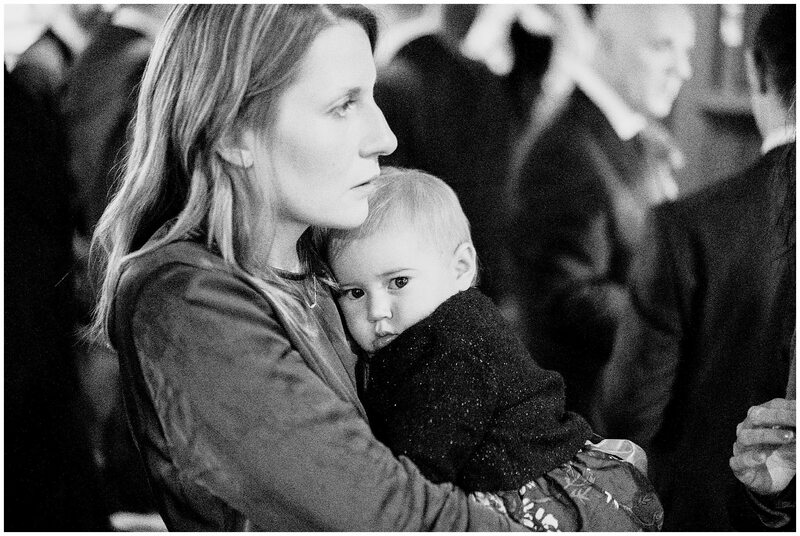 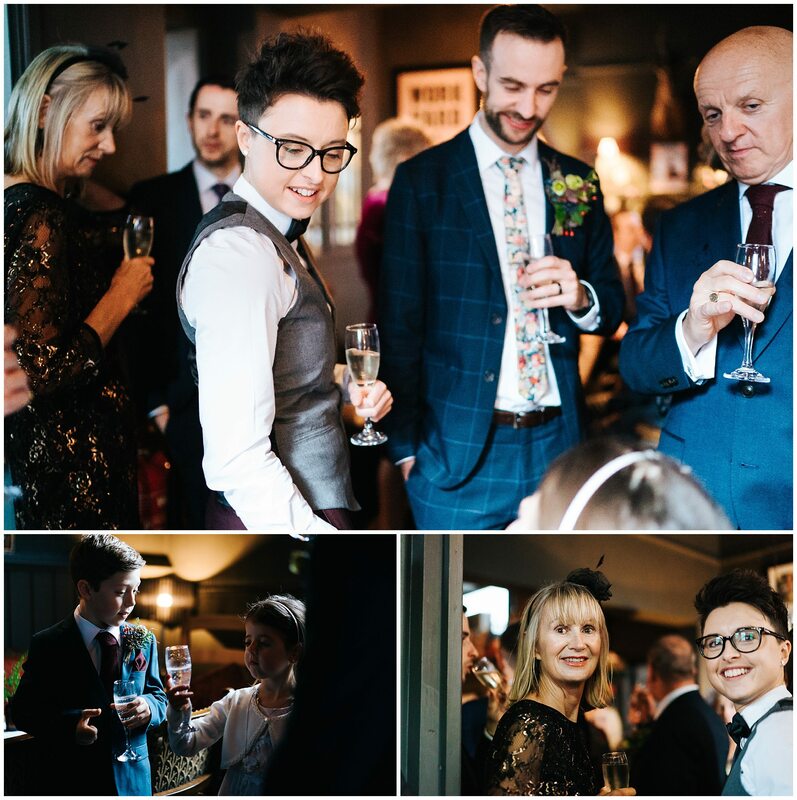 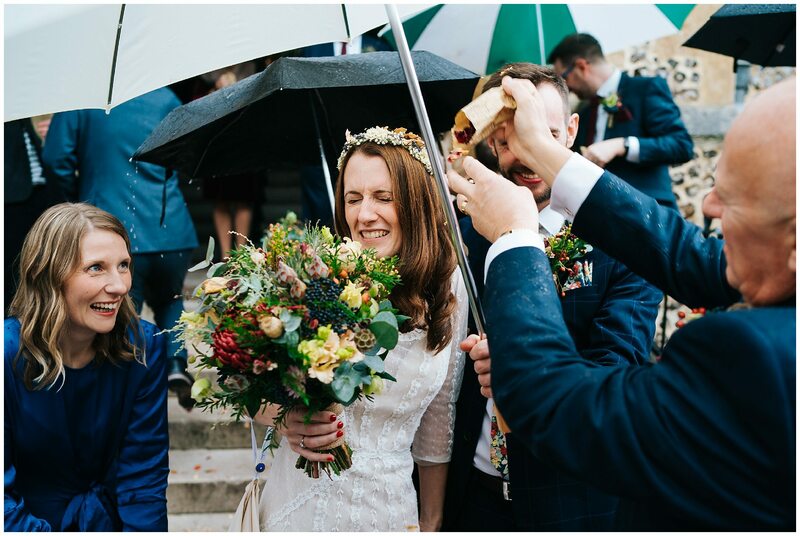 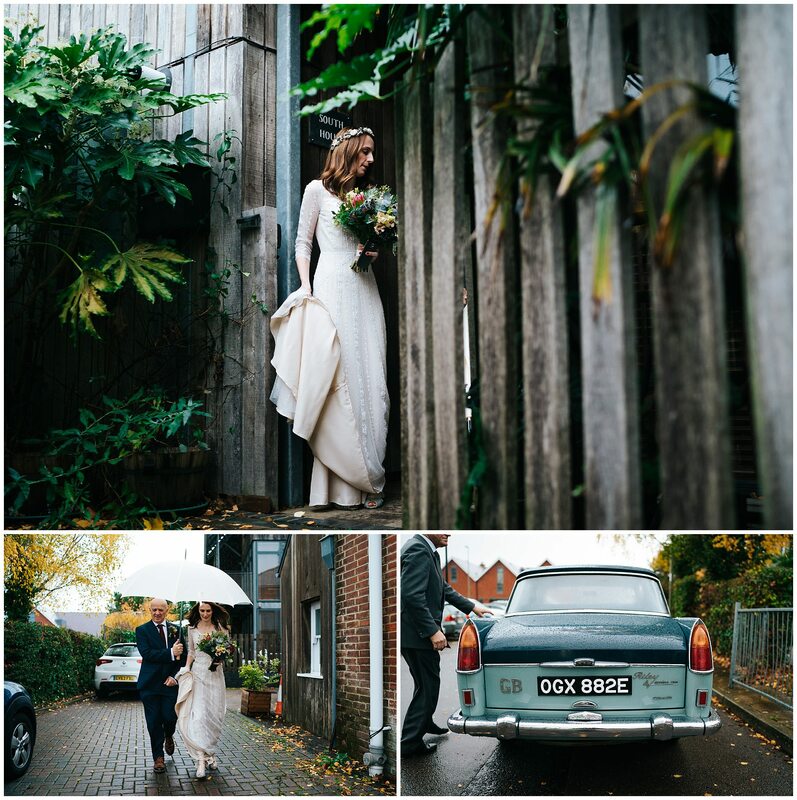 There is something about the couples that choose to get married in the two venues that Anna & Tom chose today – the Basing Room and the Green Man pub in Winchester. 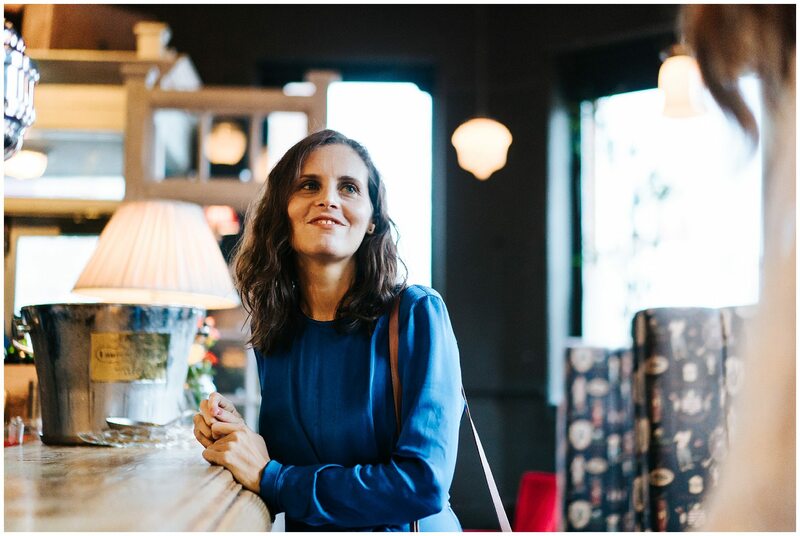 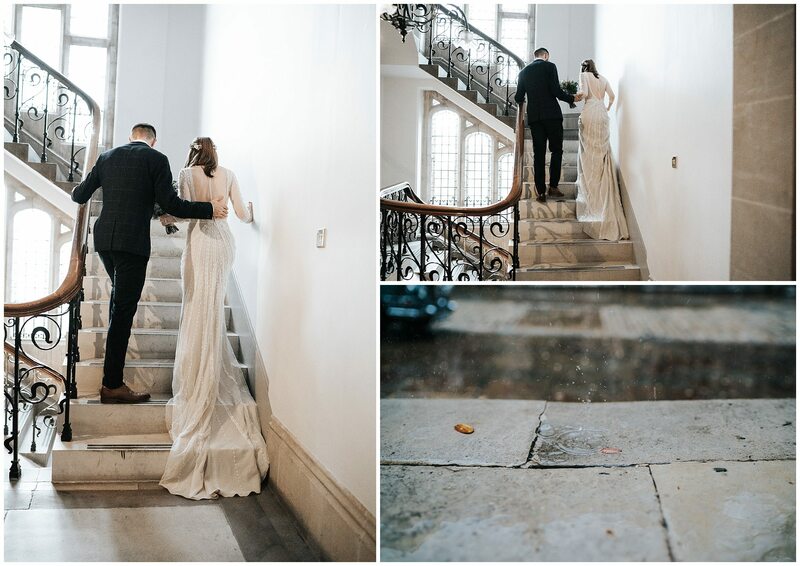 Couples who want something low key, and elegant, and friendly, and intimate. 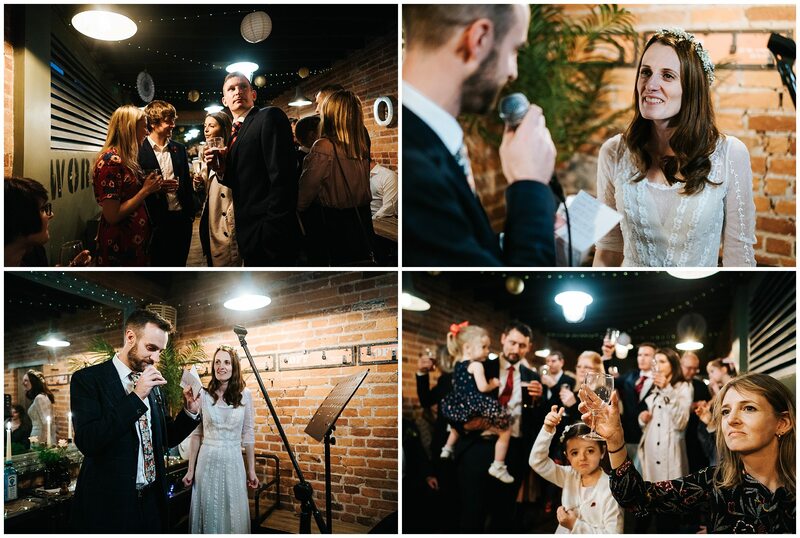 Who want to do a wedding their own way, and make every step of that meaningful. 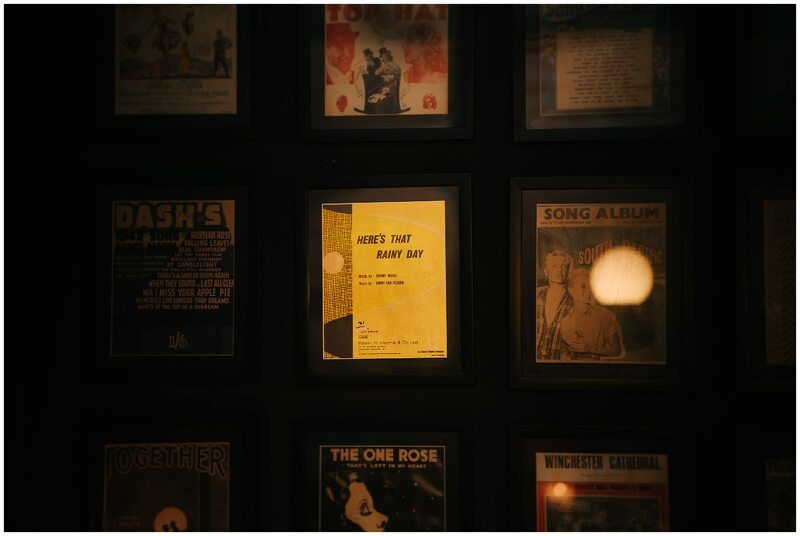 All I know is that I like them all immensely. 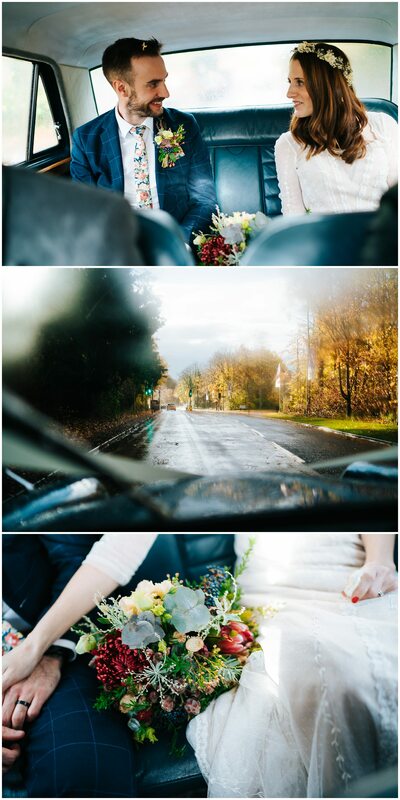 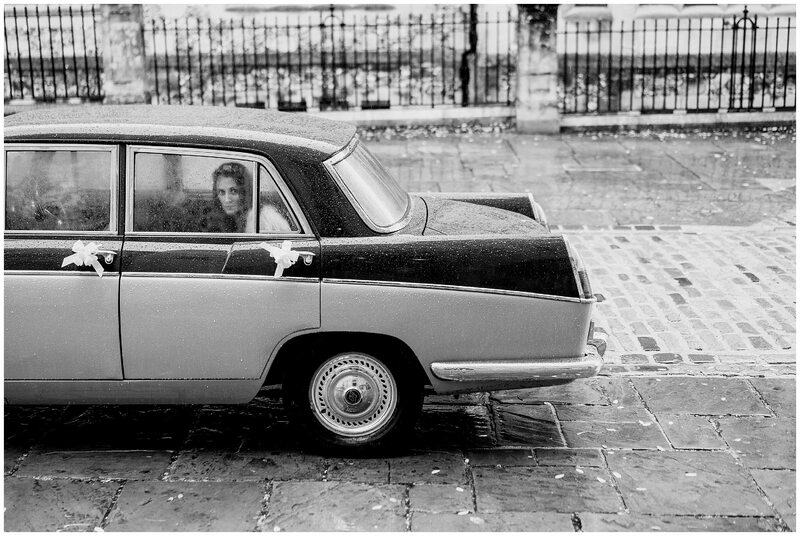 So today it threw it down with rain, because, well, November. 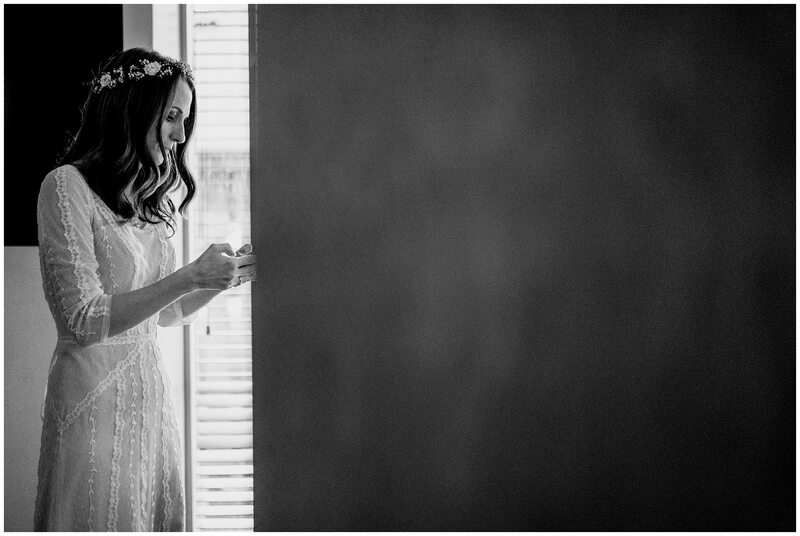 As always, this didn’t matter the tiniest of jots. 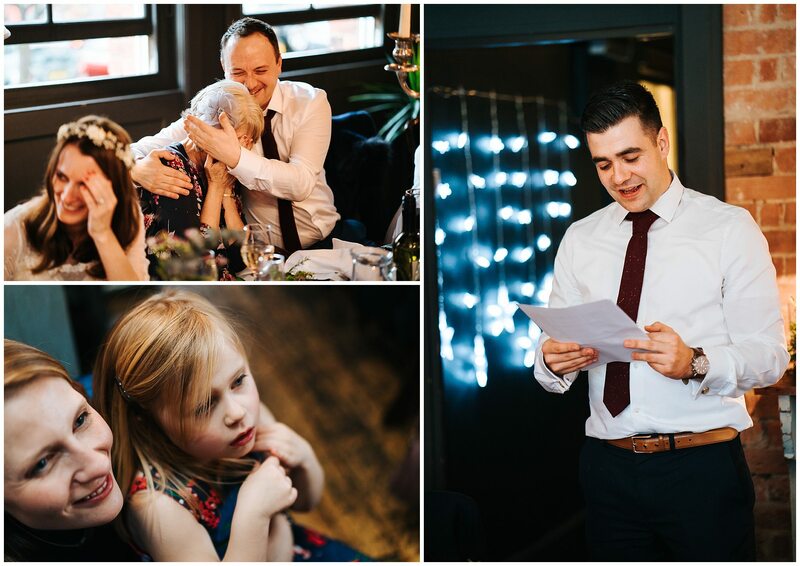 Anna & Tom decided they didn’t want any posed couple shots, or loads of family groups, but just wanted me to hang out & tell a story, which is what I did. 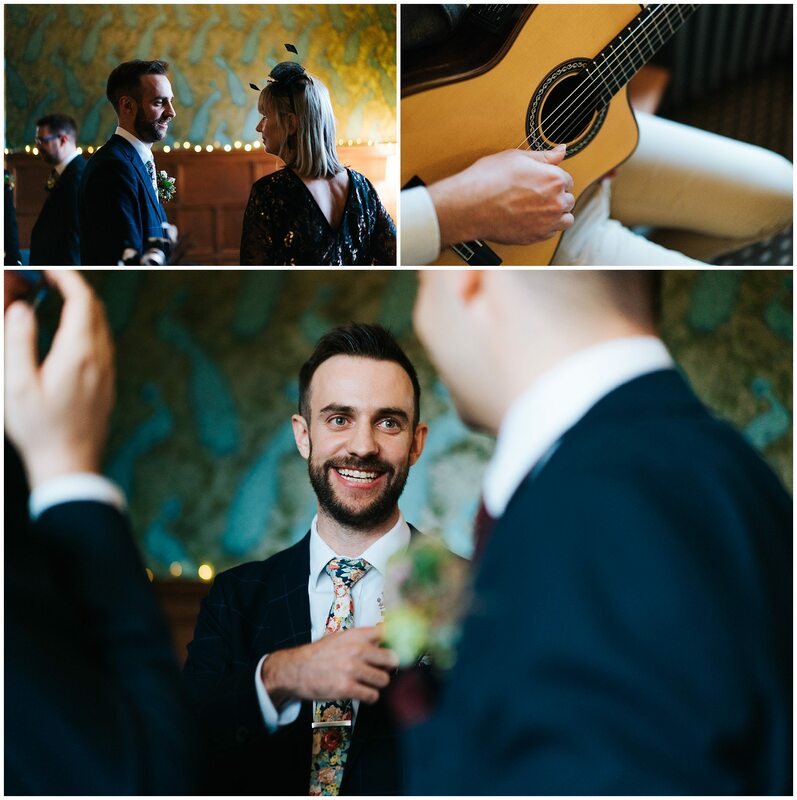 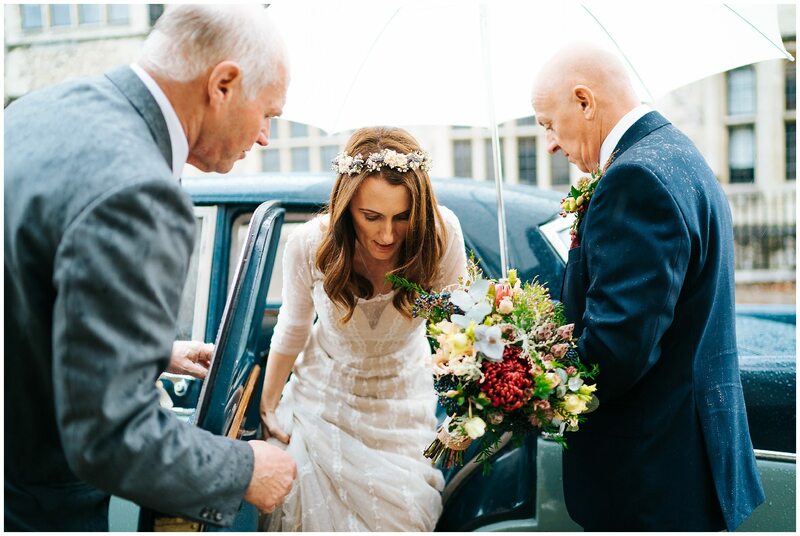 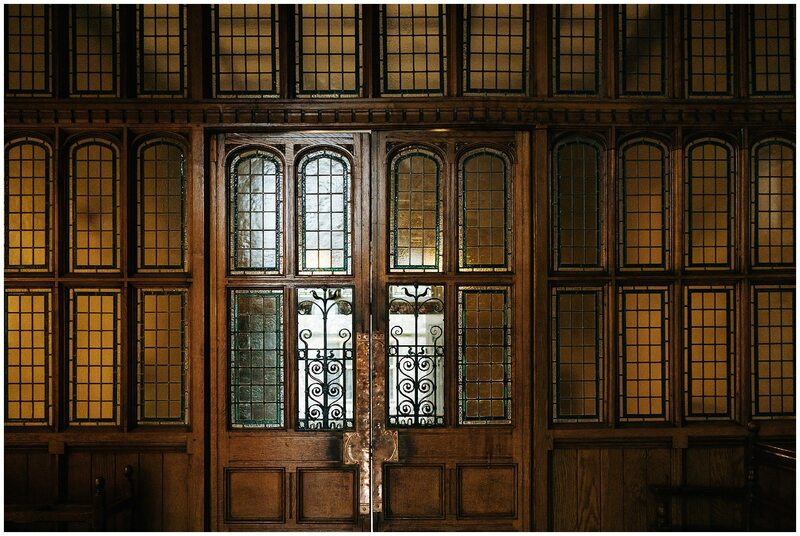 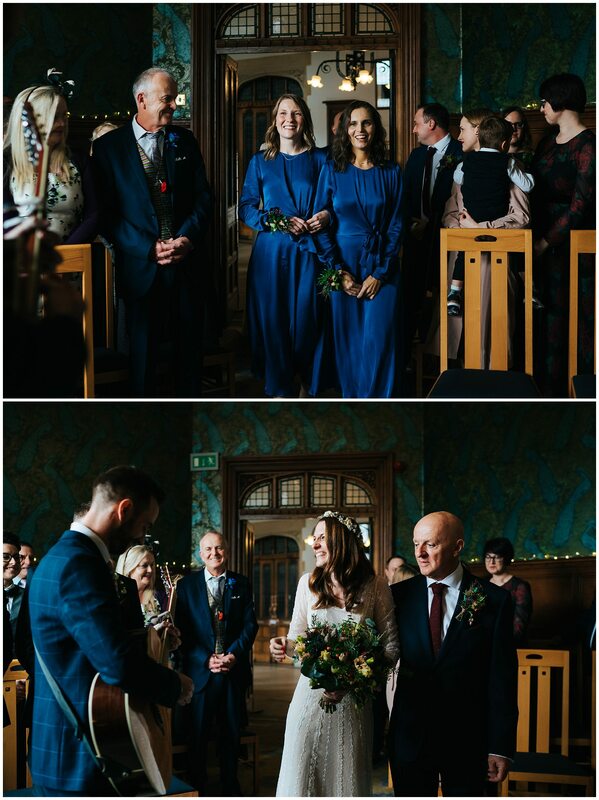 So we weaved a tale of family, of rain, of beautiful flowers and rich interiors, of a groom playing his guitar as his bride entered the room, of funny stories (and poems! 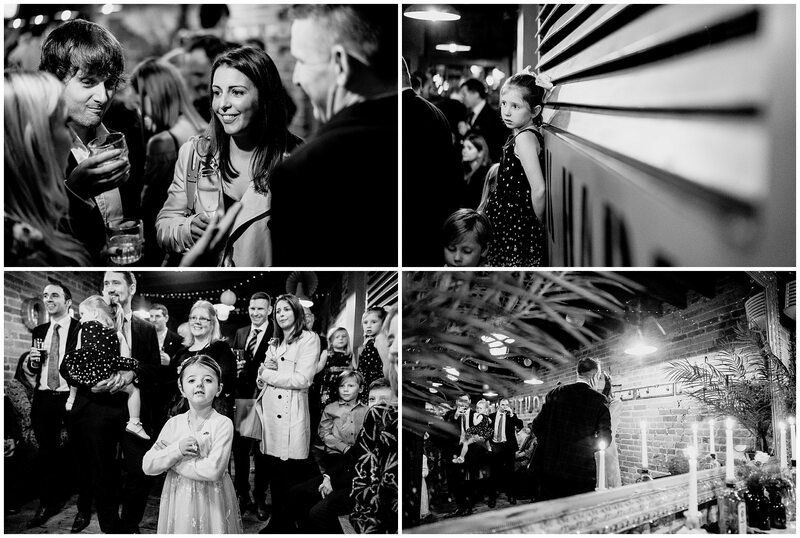 ), hearty food and smiles. 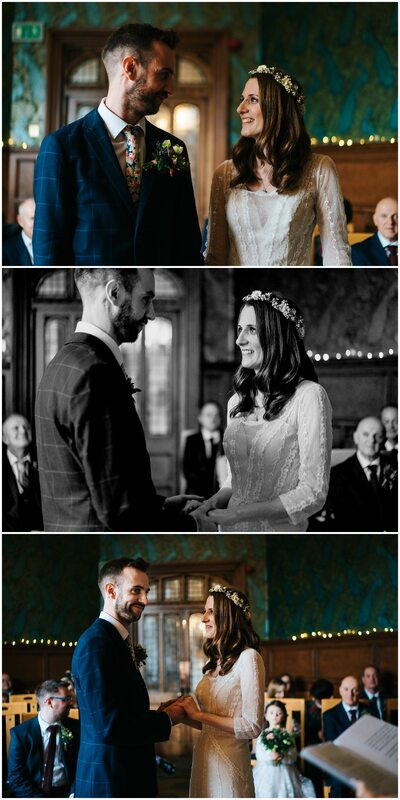 All the smiles. 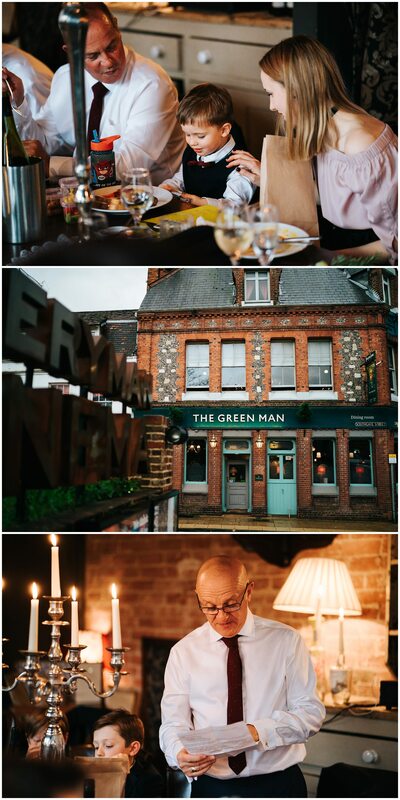 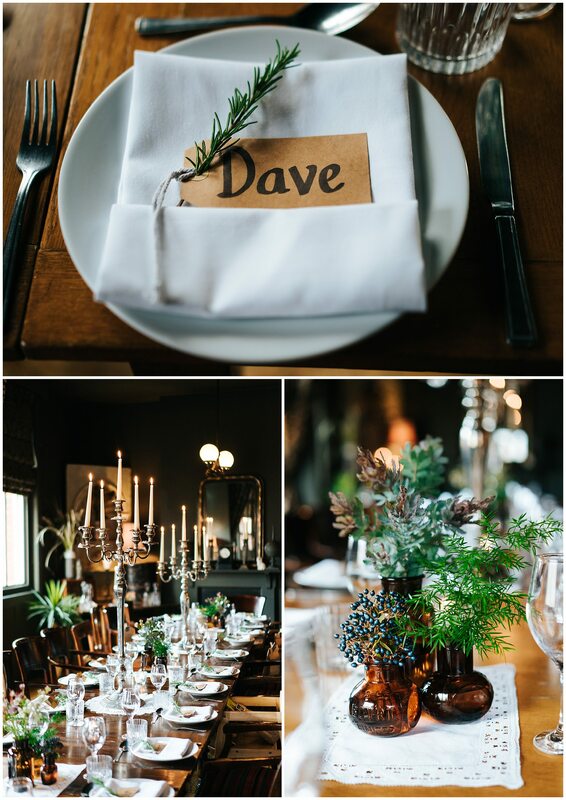 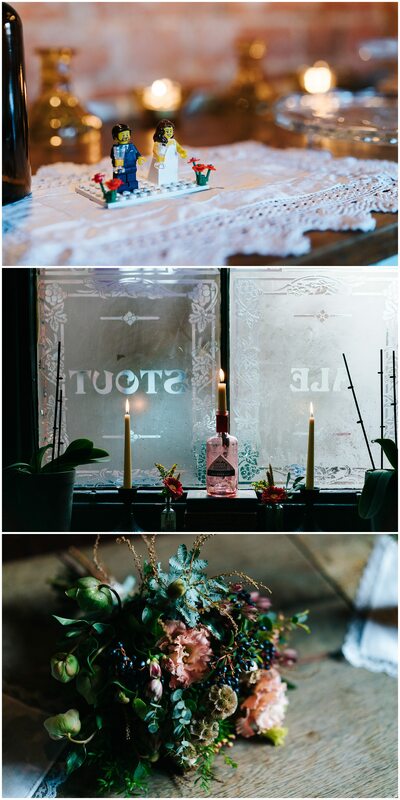 If you are having a Basing Room & Green Man Pub Winchester wedding, please do get in touch!